We are so excited to welcome Willowby by Watters! 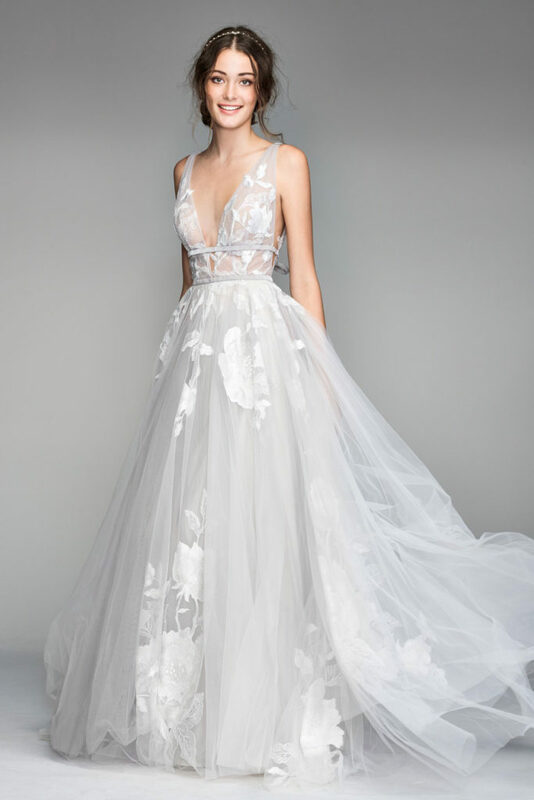 Willowby gowns are unique and boho-inspired. Styles such as vintage style lace, sleek low backs and more offer an array of choices. If you are looking for a high fashion feel in an affordable price, Willowby is for you!